T.D.C: Thread Design | Giveaway! First featured on the blog late last year, I have a lot of love for the exclusive bedding label Thread Design. Showcasing their gorgeous products which are designed and manufactured here in NZ, I also gave you a sneak peek of their new range. If you missed it or are discovering Thread Design for the first time, take a look here. I'm sure you'll agree their latest collection is simply divine, which is why I was thrilled when Sarah approached me about a giveaway. To find out what's up for grabs, keep reading. All will be revealed at the end of the post! 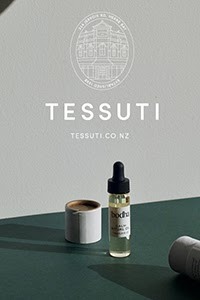 Today I want to share with you some of the other components of Thread Design that make it such a well-loved local brand. 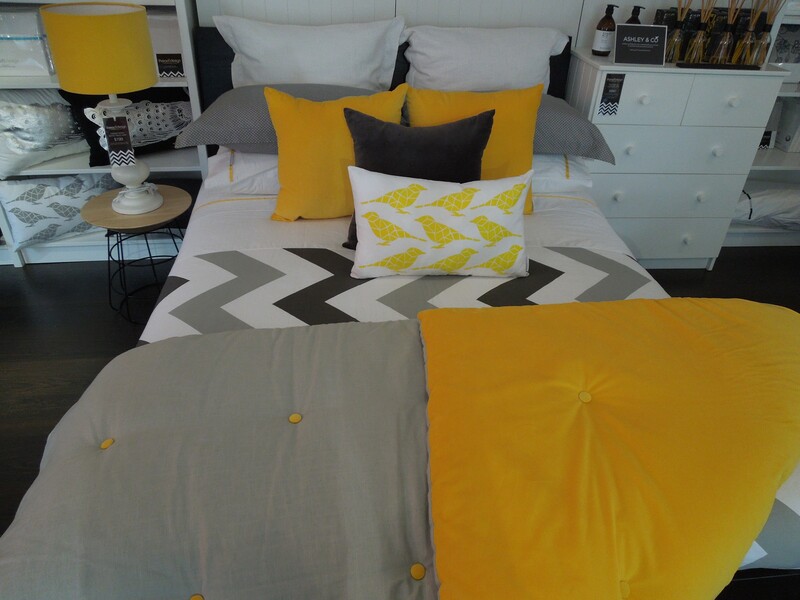 In addition to their signature bedding and online store, they also have a beautiful retail store in the Auckland suburb of Grey Lynn. 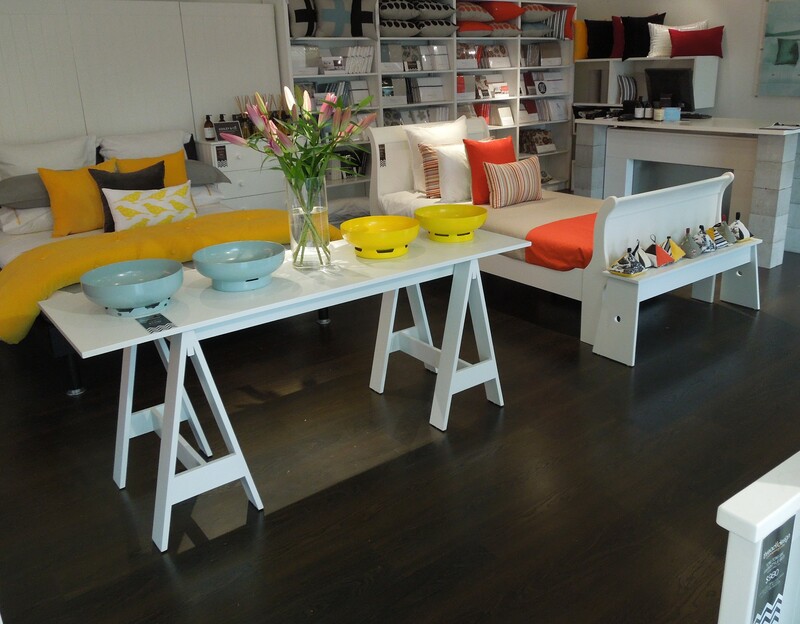 With so much to offer, including both their own line and other homeware brands, I decided to pop in last week and take some photos to share with you. White walls and shelving and dark wood floors provide the perfect canvas for the gorgeous bedding, furniture and homewares. I love the trestle table designed by NZ furniture company Meluka. Oh my goodness, these Velvet Buttoned Throws are to die for! Luxuriously soft, they feature velvet on one side and come in a range of gorgeous colours. 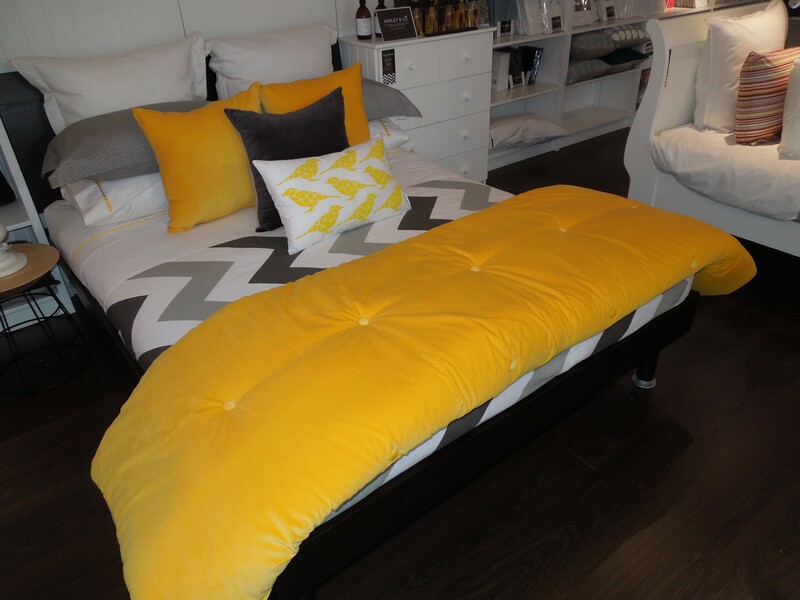 The Sunshine Yellow looks amazing with the Pewter Chevron Duvet and take a look at the reverse side. I love the contrasting yellow buttons. This red themed corner of the store is so striking. The Petals & Pods bedlinen comes in vibrant Autumn colours and works beautifully with the Raspberry Velvet Throw. Designed by Timothy John, I couldn't wait to check out the Sidekick Stools in person and let me tell you, this is one stellar piece of furniture. With a solid ash hardwood top that can be finished in clear or black stain, and a powder coated steel base, they are incredibly sturdy, yet still very light. And I know this because I moved them around the store (a lot) trying to find the best spot for a photo! 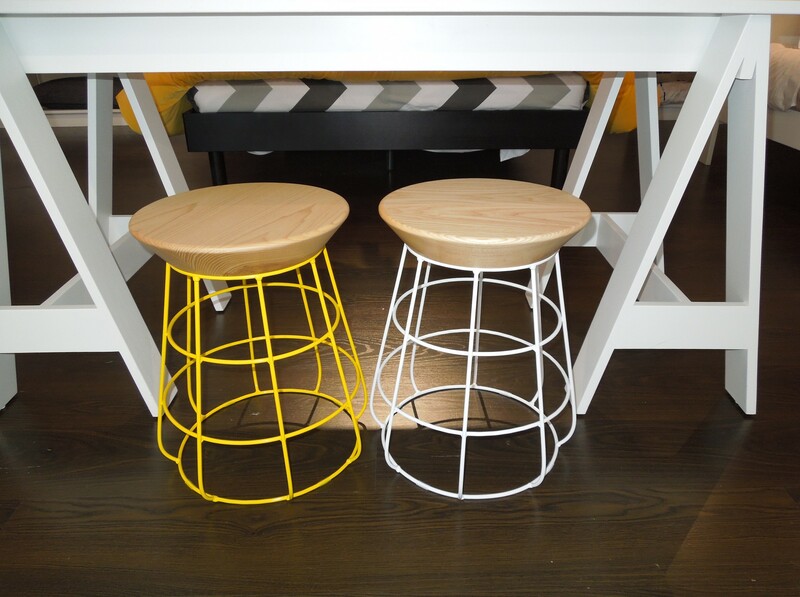 Also available as a Side Table, the base comes in white, black, blue and yellow. Housed within Thread Design and yet another fabulous drawcard is the flagship fashion store MANDYB. Designed by Mandy Barker and described as 'modern elegance with a sense of fun and femininity', I love the clean, classic designs. Made from exquisite materials such as silk, chiffon and wool, all the garments are proudly designed and manufactured in NZ. 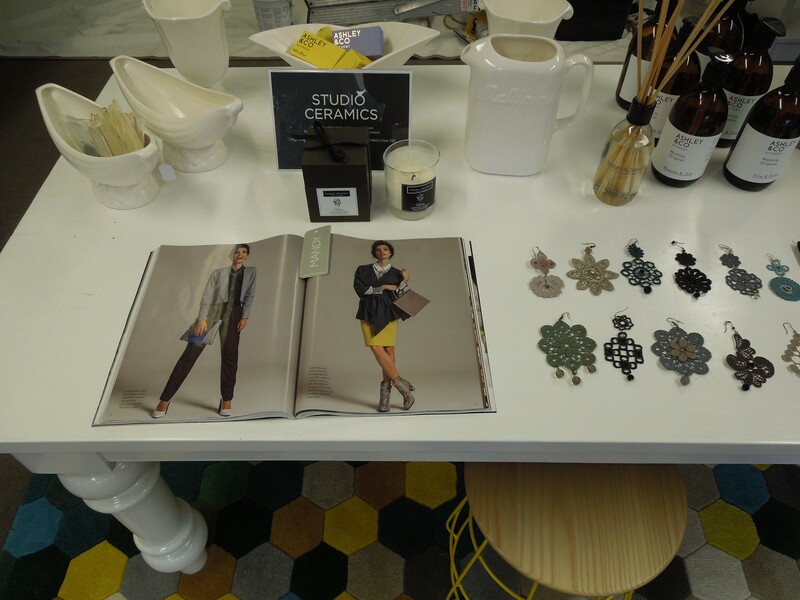 More goodies displayed here with pieces by Studio Ceramics and the Ashley & Co Home Fragrance range. 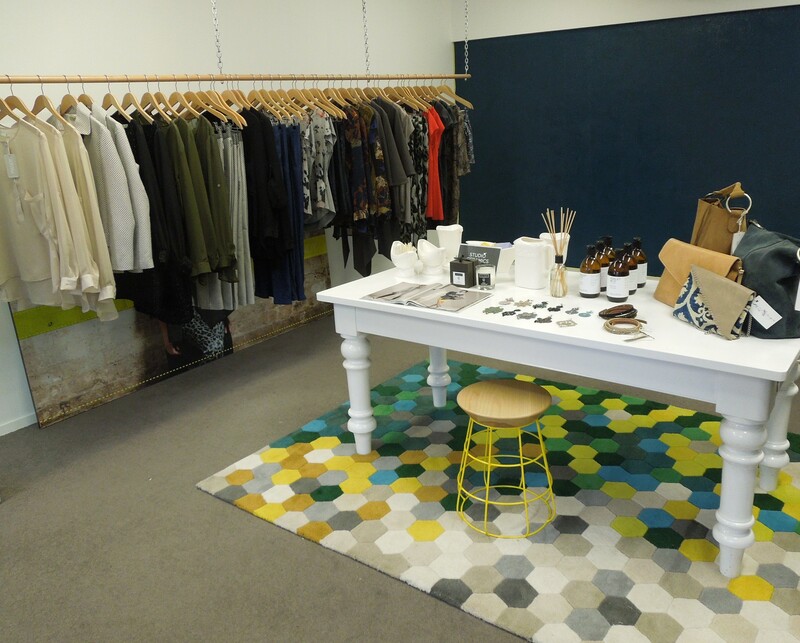 The store is located at 274a Richmond Rd, Grey Lynn, Auckland and has its own parking. We love that! You can also shop online. 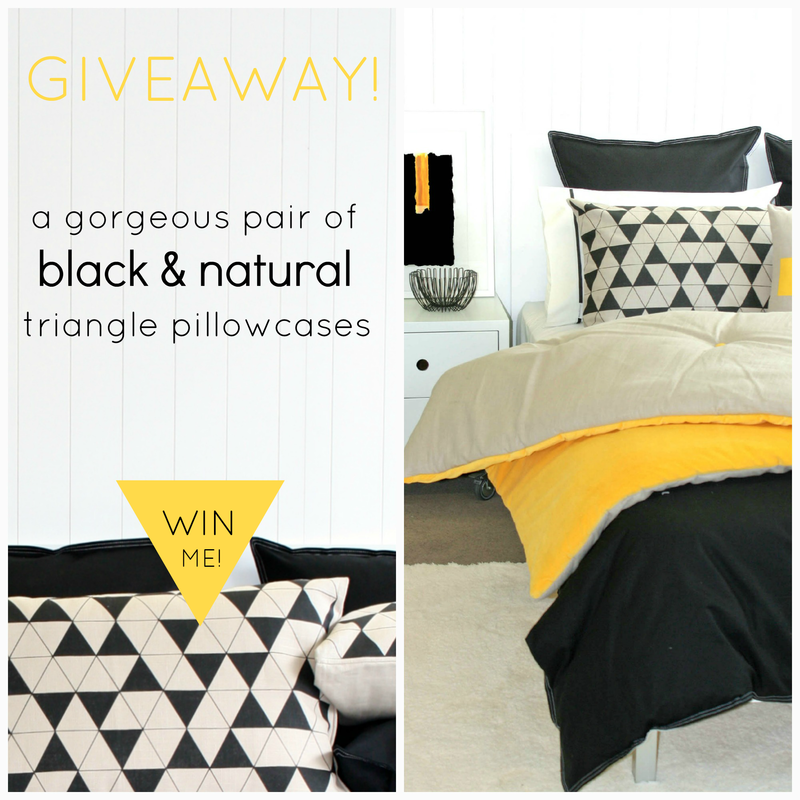 To go in the draw to win a gorgeous pair of Thread Design Black & Natural Triangle Pillowcases, pop over to the Thread Design Facebook page, click 'Like' and do the same over at my page. Be sure to let me know you've done so in the comments below. For an extra entry share to Facebook or Twitter (tell me you've done that in the comments too, so that I know to count you twice). The winner will be chosen via random.org and announced on Monday 27th May via the blog and The Design Chaser Facebook page. Open to New Zealand residents only. Update: Giveaway now closed. Congratulations to the winner, Emma Kate Dyer! Thanks Graham. Two entries for you - good luck! Good morning! I have like both pages and shared the competition. Those pillows would look great on our bed with our European pillows behind them. Shared and liked. Love your stuff! Liked both pages, thanks for the giveaway! These are so cool!! I have shared! I have liked both and can do anything else you want in order to win! Have liked both pages and shared. Thanks, Kate. Have liked both pages, love the design. Shared also. Have liked both pages :) Lovely stuff. Done... they would look Rad on my bed! I love how bedding has become more fashion driven these days! Love love love! Liked both pages (yours is so likeable every day! :)) and will share now as well. Thanks so much for your beautiful blogs Michelle. Hi, have liked both pages... cool giveaway! Thanks for such a fantastic giveaway - I have liked both pages and my fingers and toes are firmly crossed!! Brilliant - two entries noted. Thank you! Have liked and shared both pages on facebook - great competition and an awesome prize! Love it! 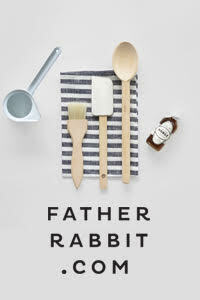 Love this giveaway, both pages are awesome, & love the blog! My name is Kirsty Turner and I am totally in love with this blog. Have liked all the pages and shared too! liked, love and shared. seriously in love with the triangles...oooh those three sided beauties. Have liked both pages and shared. Love ThreadDesign! Have liked both pages and shared on facebook. Lovely! 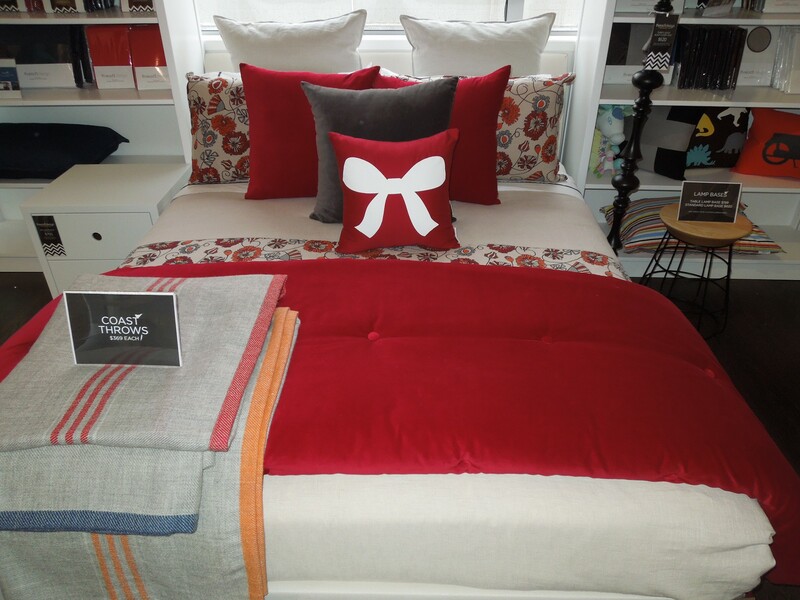 liked and liked, and a bit of ThreadDesign would be loved on our bed! I love both! and have liked them too. I have already liked your page but have like Thread Design also. 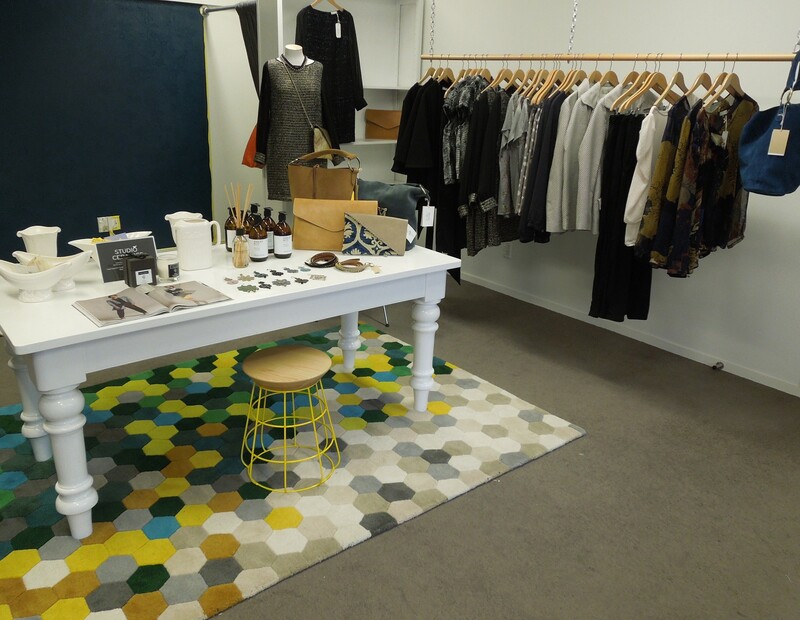 Was up in the big smoke from Little old Wanaka in the weekend and popped into Thread Design...LOVED it! So nice to get a design fix. Loz. Would love these for our new/first home.....perfect timing to as we move in in 3 weeks! Already like both pages and have shared on facebook. Love these!! Liked both and shared on twitter. Totally love it!